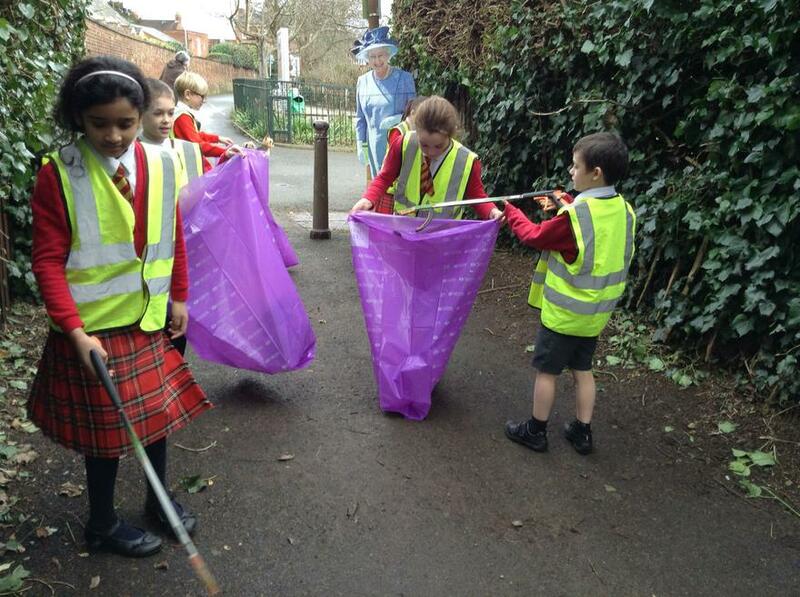 We are committed to our ECO aims at St George's. 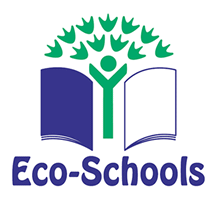 We were the first school in Worcester to have solar panels installed on our school roof and have successfully achieved 5 Green flags. 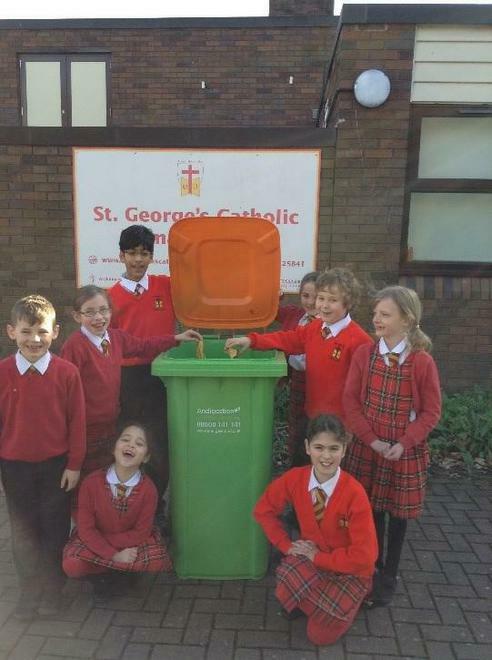 Each year new members are elected for the School Eco team, who work alongside Mrs Grazier, the Eco School Co-ordinator and Mrs Gittins to take part in Eco initiatives. 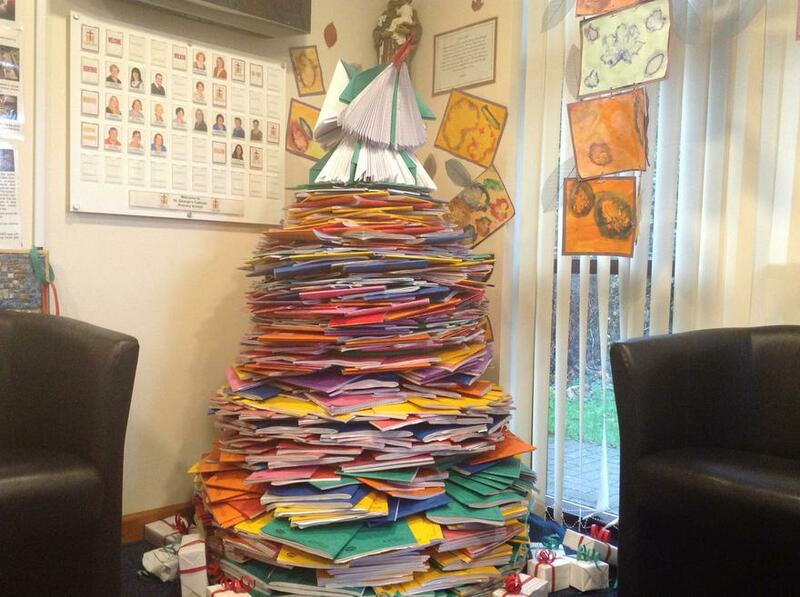 Look at some of the brilliant work our ECO team and the school have been up to!